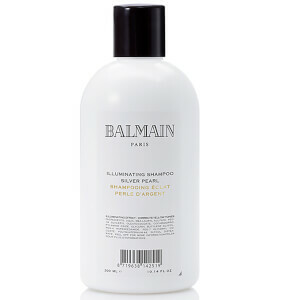 Established over 40 years ago, Balmain Hair believes that good hair is about how it’s made, the quality of the haircare and most importantly, the company behind it. 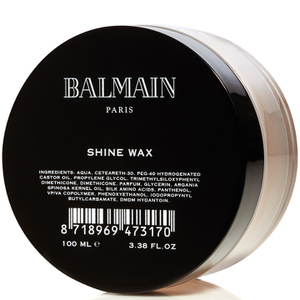 Dedicated to sourcing, selecting and processing the best hair in the world, Balmain’s ethos is to create perfect hair with a difference. 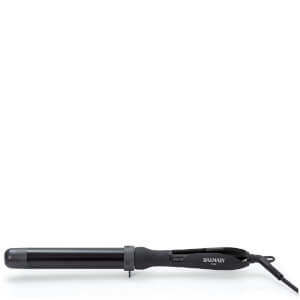 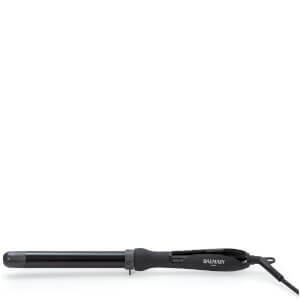 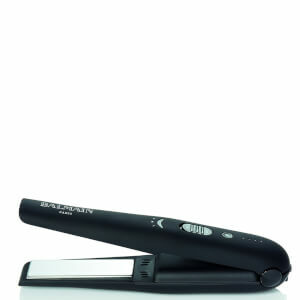 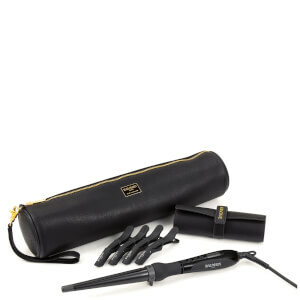 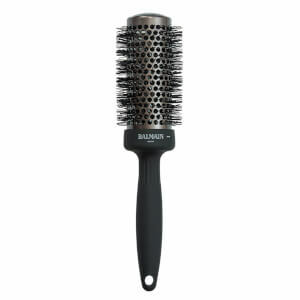 Innovation is at the forefront of this unique brand who champion beautiful, voluminous and healthy hair. 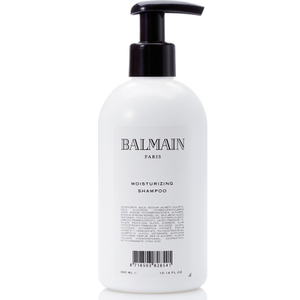 Inspired by and symbolising the Balmain woman, Balmain Paris Hair Couture’s luxurious collection of hair care products has been specially formulated to enhance natural beauty and includes all of the products needed to create a vast array of luxury styles. 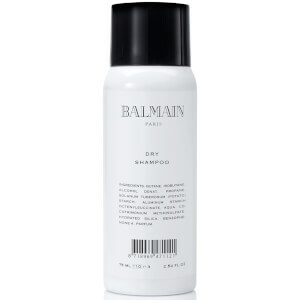 Recognising the importance of hair design as an integral part of a woman’s appearance, Balmain pay meticulous attention to detail to guarantee the best quality products that respect their rich heritage. 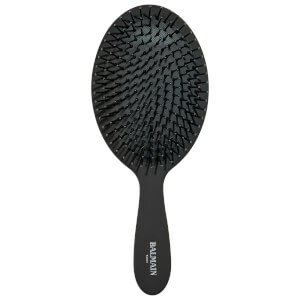 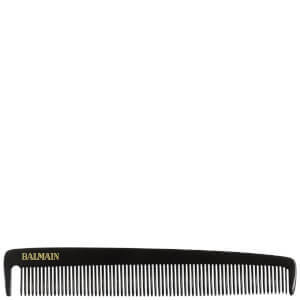 What products are right for my hair type? 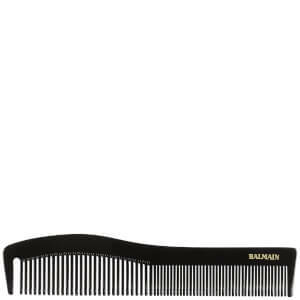 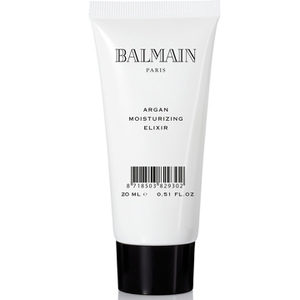 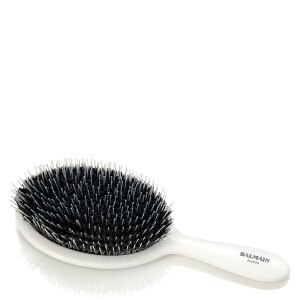 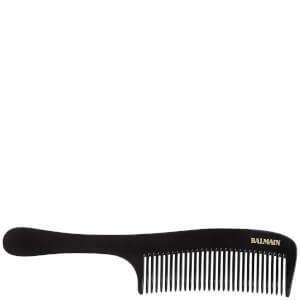 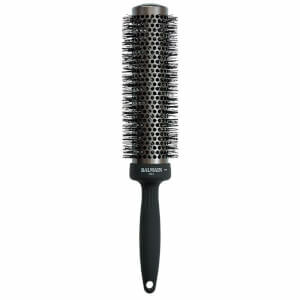 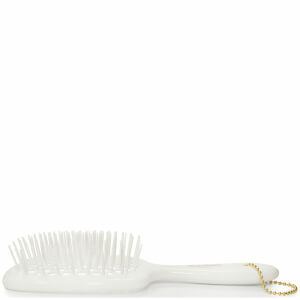 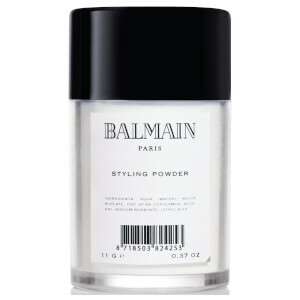 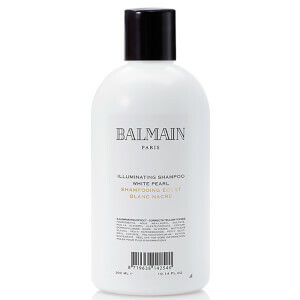 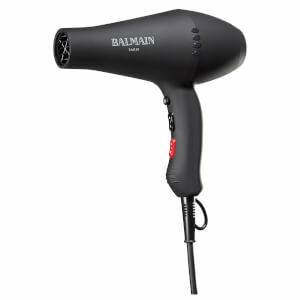 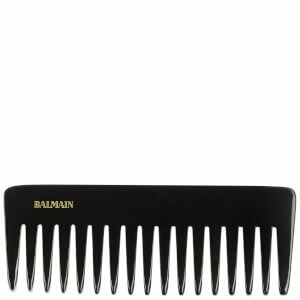 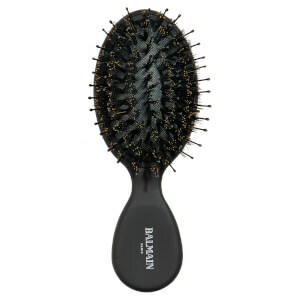 This Balmain collection caters for all hair types through their extensive range of luxury products. 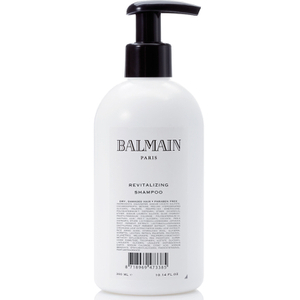 For dry and damaged hair, the Revitalising Care Collection is a must-have. 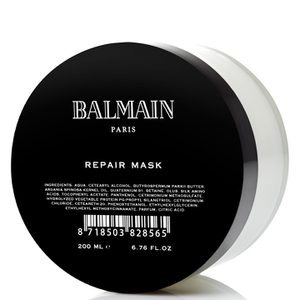 Working to strengthen, rebuild and repair hair from the inside, this unique, replenishing system promises nourished, lustrous locks. 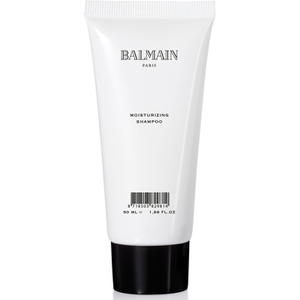 The Volume Care Line is perfect for finer hair whilst The Moisturising Line revitalises, protects and gives natural shine to all hair types.